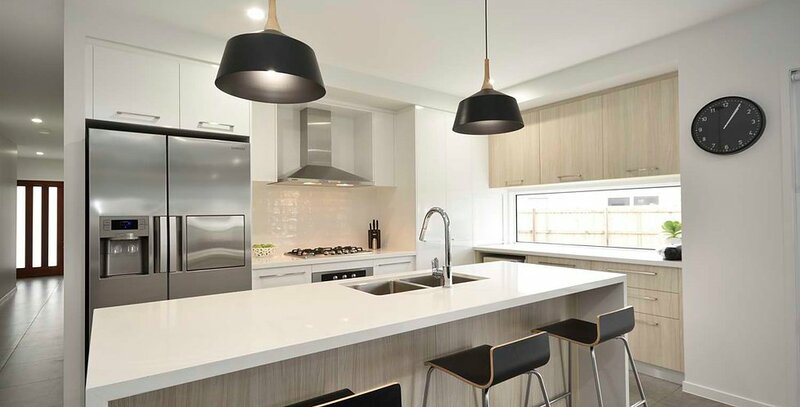 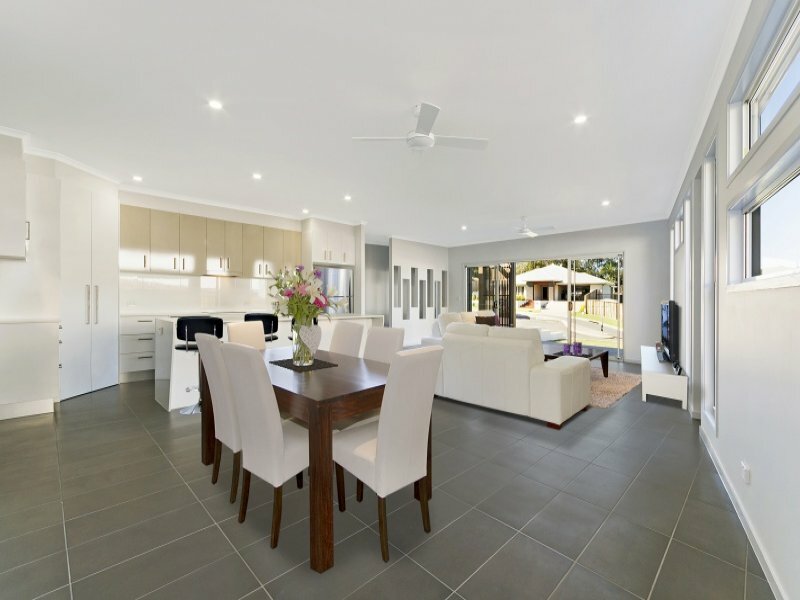 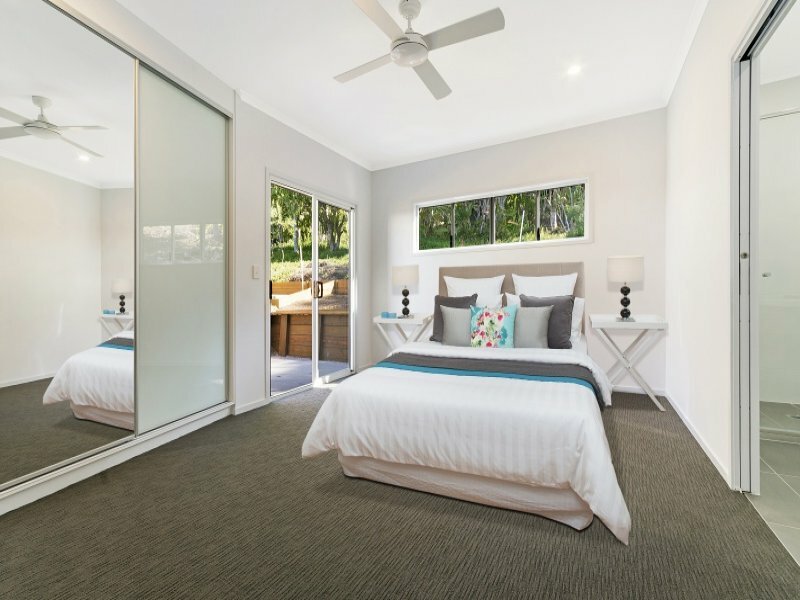 Parnell Electrical Contracting is a Sunshine Coast based electrical solutions provider that strives to provide the highest quality workmanship and service. 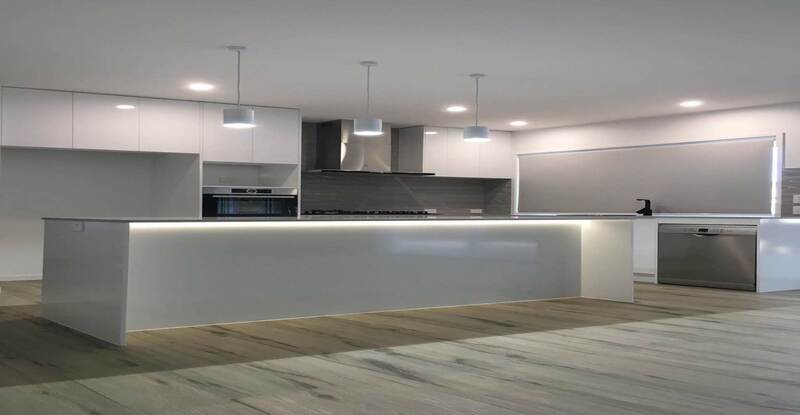 We specialise in wide range of residential and commercial electrical instillations and repairs, air conditioning and communication services (data, phone, TV) – no job is too big or too small for us! 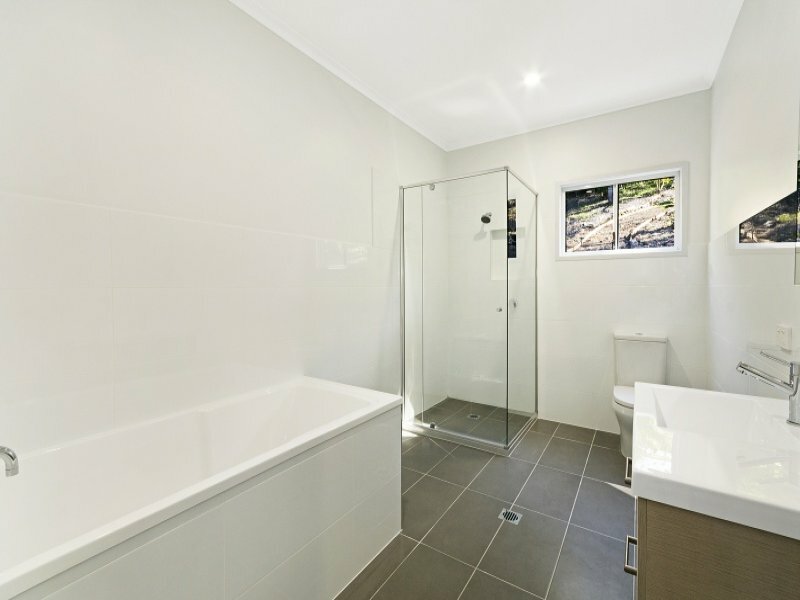 Whether it’s a new home installation, renovation or repair our team will get the job done. 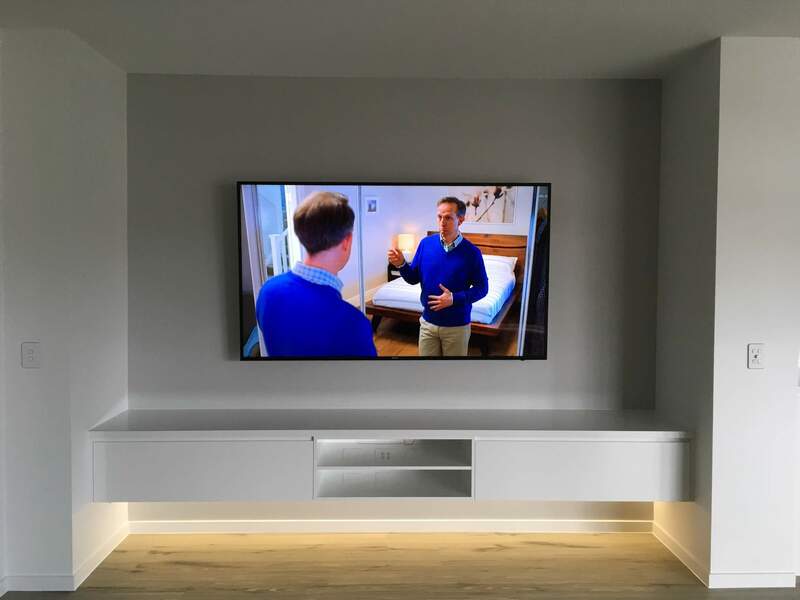 Upfront pricing, what we quote is what we charge, no hidden surprises!